As this customer received a new website on a new domain, the main focus was building their online presence and improving their search rankings to help them appear for their target keywords. 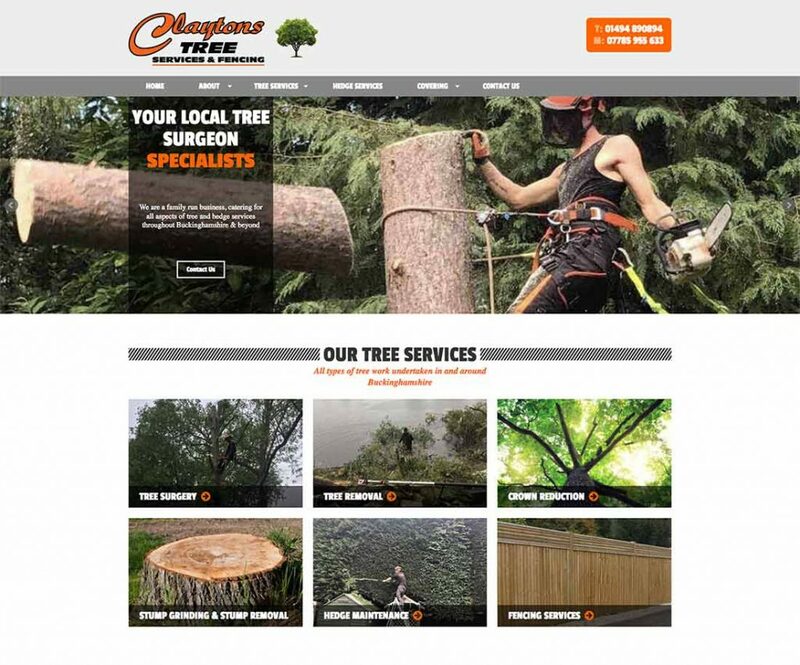 Claytons Tree Surgery have massively grown their online presence through their SEO campaign, ranking alongside sites such as Checkatrade. We have done this by optimising the content across their website, uploading personalised imagery to show their completed works and building quality links through niche and local directories. 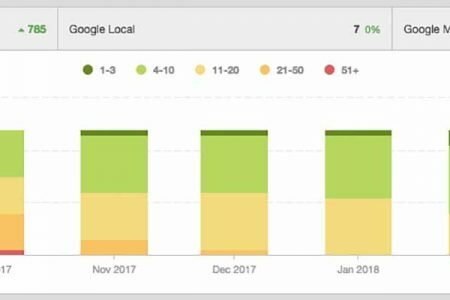 Since beginning the SEO campaign in June 2017, up until the end of June 2018, Claytons Tree Surgery’s rankings have improved by 785 positions. They began with none of their 24 keywords appearing on Google’s 1st page in the desktop results, and now have 16 appearing there. In the mobile search results they also began with none of their keywords showing on the 1st page and they now have 17. The highest climbing keyword is ‘tree care The Chalfonts’ which has improved by a total of 98 positions and now appears in seconds place on the first page of Google. 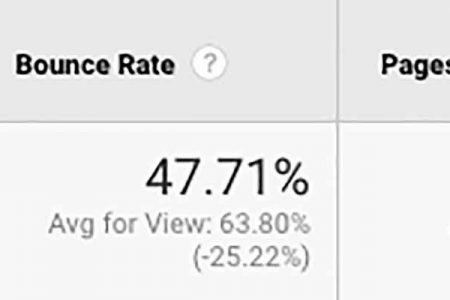 Their goal completion rate (excluding contact page visits) from organic traffic is 33.8% and the average customer spends 3 minutes and 17 seconds on the website.